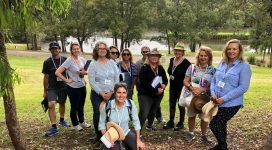 Councils working together with communities for a healthy Cooks River catchment. 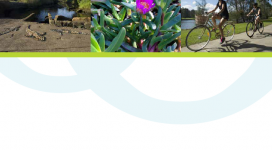 View our publications and sign-up for our newsletter. 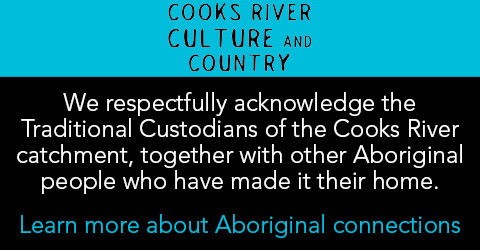 We respectfully acknowledge the Traditional Custodians of the Cooks River catchment, together with other Aboriginal people who have made it their home. 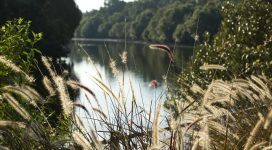 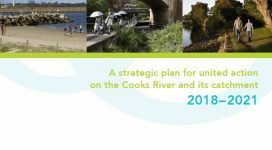 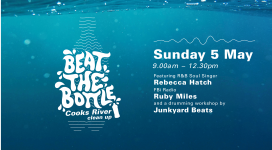 A strategic plan for united action on the Cooks River and its catchment. 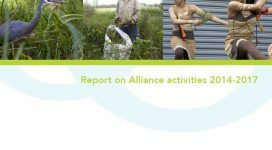 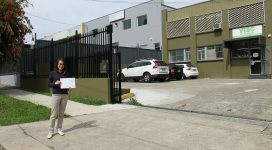 A report on Alliance activities between 2014 and 2017.